to a couple of people in order to get this task done. What could be a better option than to ensure your vehicle online? Insurance Experts Agency is very excited to reintroduce our very own web platform, that allows you to automatically appraise and ensure your car/s in a few clicks. You can simply register for free, either using a valid email or logging in through your social network accounts such as Facebook. 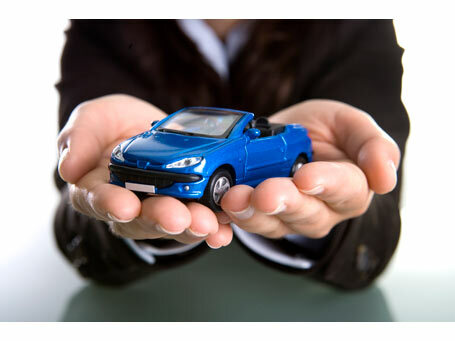 As a partial account member, you are entitled to free appraisal of your vehicle once, check out our insurance providers as well as your payment options. Full members, or those who had fully signed up with one or more insurance packages can manage their policies online, as well as select their best mode of payment. You can pay through online via Paypal, bank and even mobile via Smart and GCash. More updates about this new service coming soon!